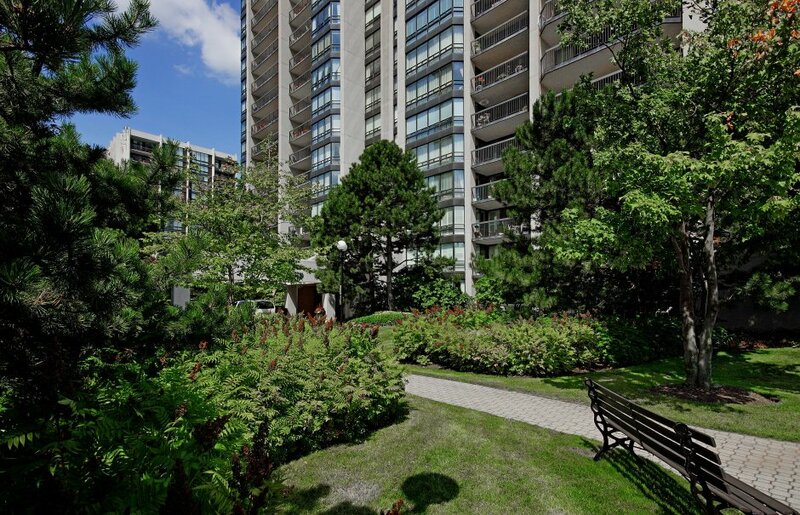 Whether you’re retiring or simply demand more living space than today’s newer condos can offer, you’ll know the second you step in the door that you’ve discovered an idyllic condominium lifestyle. Lake views can be enjoyed from all principal rooms in this exceptional suite at Oakville’s coveted Ennisclare II On The Lake. 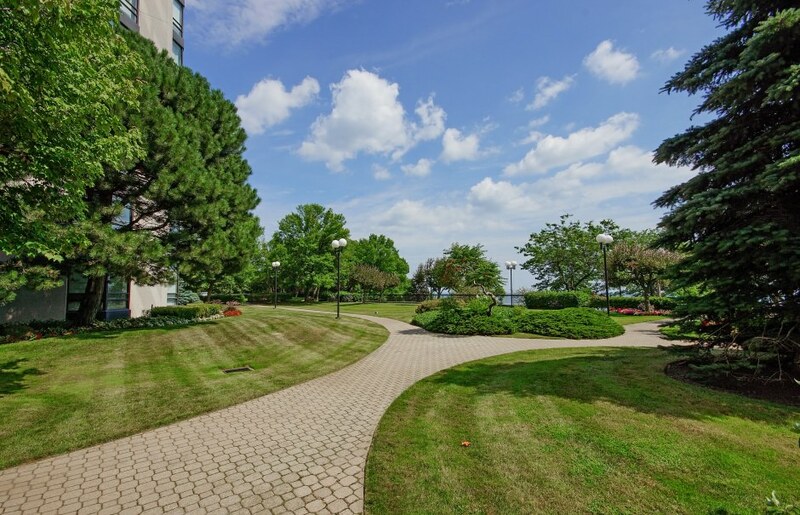 Ideally located just steps to the shops, restaurants and lakefront of Bronte Village. This bright “Trafalgar” model offers approximately 1,630 sqft, with a large private balcony, updated eat-in kitchen and updated baths & appliances. 3 rooms walk out to the balcony with its panoramic lake views. 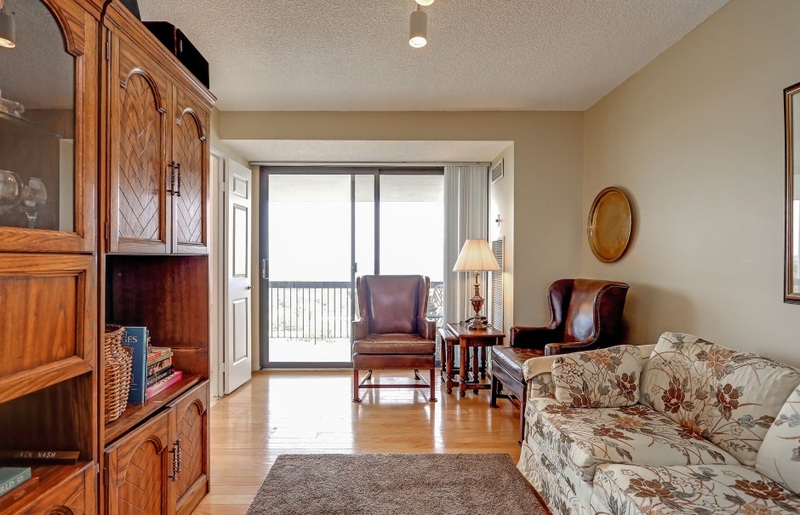 The great floor plan boasts 2 spacious bedrooms, 2 full bathrooms, in-suite storage and laundry. One underground parking spot and a locker is also included (2nd parking spot available to rent or to purchase). Tall, extensive windows bathe the suite in natural light. The expansive master bedroom spoils you with a sunken lounge area, oversized walk-in closet and full ensuite. On site, the vast amenities and planned activities of the “Ennisclare Club” are included with your monthly fees. The Club offers an indoor pool, party room, lounge, movie room, billiards & games rooms, squash court, golf practice area, woodworking room, arts & crafts room, 2 separate exercise rooms and 2 separate saunas for men and women. For ultimate convenience, a car wash bay and bicycle room are available in the underground parking garage. Join in the annual New Year’s party, year round hobby clubs and more! Maintenance fees for this exceptionally well maintained building include just about everything... heat, hydro, water, central air conditioning, 24 hour security and even a basic cable package. In short, this exceptional property offers you a total lifestyle package which is truly rare to find. This community is made up of the Village of Bronte as well as the neighbourhoods that have been developed to the west of the village in the past 30 years. Waterfront properties and others south of Lakeshore are significantly more expensive than the average home in the area.